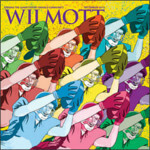 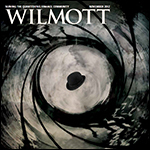 Every two months Wilmott magazine brings you a valuable collection of papers, reports, and articles. 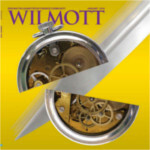 Paul Wilmott and his team of expert contributors provide a unique mix of complex content and humor to inform and entertain analysts and academics alike. 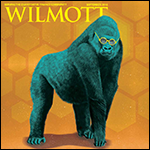 Wilmott magazine offers you cutting-edge research, innovative models, new products and in-depth analysis. 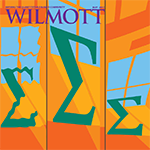 It’s the easiest way for you to keep up to date with quantitative analysis, the institutions, and the people who make it happen. 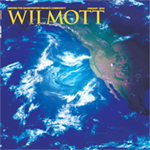 Visit the Wiley-Wilmott page dedicated to all our collaborations. 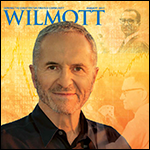 Compared to other serials in finance, the focus of WILMOTT is on serving the quantitative finance community, and concentrates on practicalities. 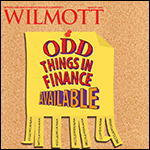 We particularly welcome technical articles with a practical focus, on the subject of derivatives, risk management, finance, behavioural finance. 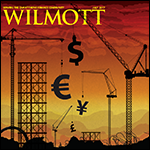 Articles in WILMOTT will serve the advancement of the field of quantitative finance and the dissemination of useful pedagogical ideas. 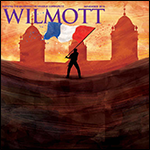 While the editors will consider articles of any level of sophistication, they will not be interested in technique for its own sake. 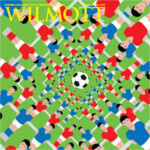 In all cases, the idea behind an article must be closely associated with practical application.